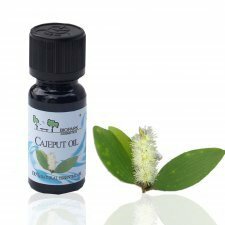 Essential regenerating oil and scalp repair and small skin infections. 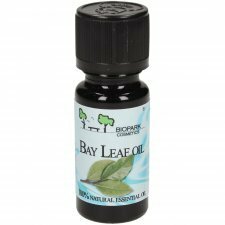 Calming and sedative, it stimulates sleep and removes nerve tension. 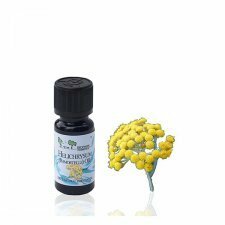 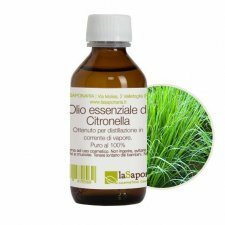 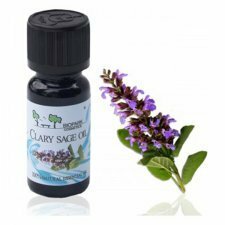 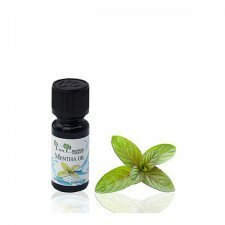 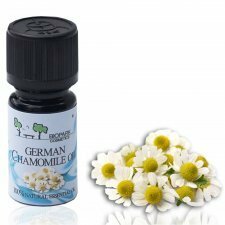 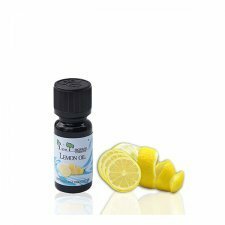 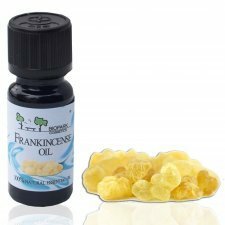 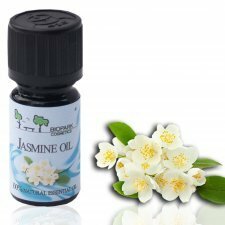 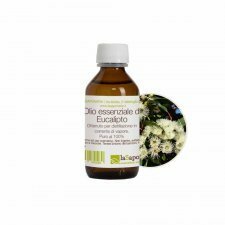 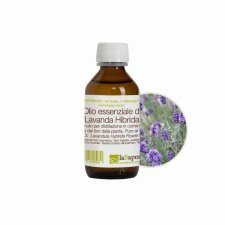 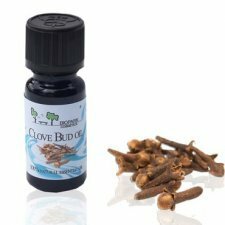 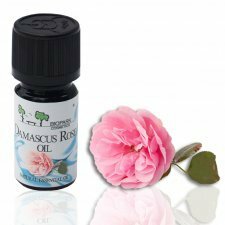 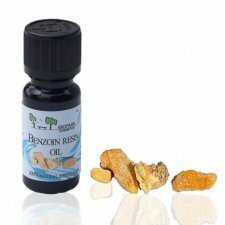 Essential oil with anti-pain properties, relieves headaches, arthritis and tendonitis. 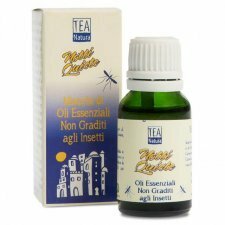 Very useful as a repellent for insects.